We have made your dinner plans sorted with the easy recipes of Crustless Quiche. 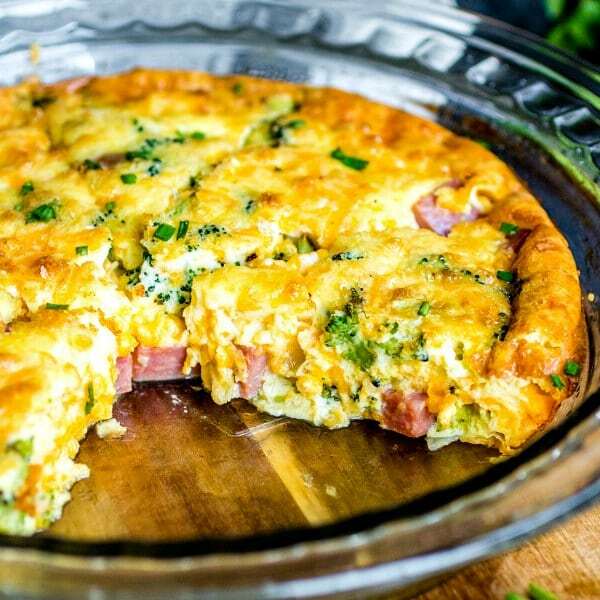 Binge on this low carb yumminess with the super easy recipe. Preheat oven to 375°. In a medium skillet over medium heat, melt butter. Add mushrooms and let cook, undisturbed, for 2 minutes. Stir and continue to cook until mushrooms are tender and golden, 5 to 6 minutes. Add shallot and cook until fragrant, 1 minute. Add spinach and cook until wilted, 1 minute more. Season with salt and pepper and remove from heat. In a large bowl, whisk together eggs, milk, tomatoes, and Parmesan. Fold in the mushroom mixture and season again with salt and pepper. Pour into a 8″ to 9″ pie dish and bake until eggs are just set, 18 to 20 minutes. Let cool 3 minutes before slicing and serving. Looks like a fabulous brunch dish!